Yesterday, Chicago Cubs manger Joe Maddon gave his young super star high praise on 670 the Score. He offered this comparison of Javy Baez to Manny Ramirez. 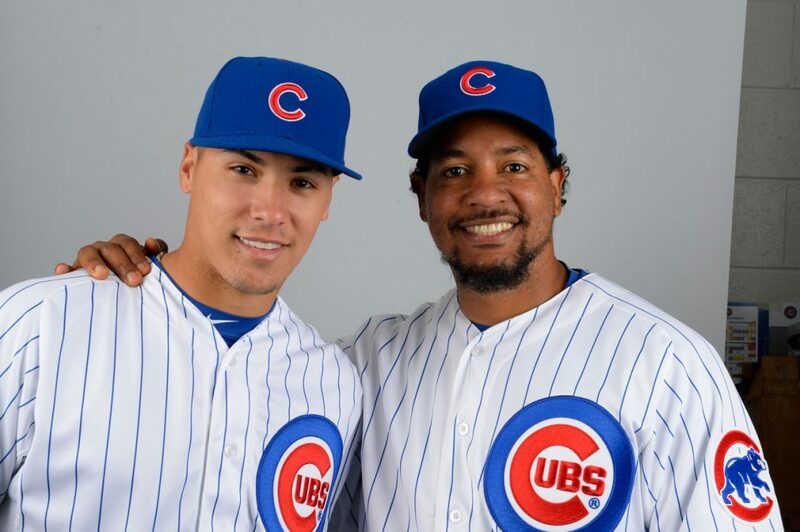 Maddon believes Javier Baez will remind everyone of Manny Ramirez once he consistently lays off breaking balls out of the zone. Below are the numbers from the first four years of each players careers. Here are the Javy Baez numbers his first 4 years. Here are Manny Ramirez numbers for his first 4 years win the league. Woah! I’m really loving the template/theme of this site. It’s simple, yet effective. A lot of times it’s challenging to get that “perfect balance” between superb usability and visual appeal. I must say you have done a great job with this. Also, the blog loads super quick for me on Opera. Exceptional Blog!